Dance with Dole Philippines School as they celebrate its 50th anniversary. DPS was built a year after Dole Philippines were established 51 years ago. 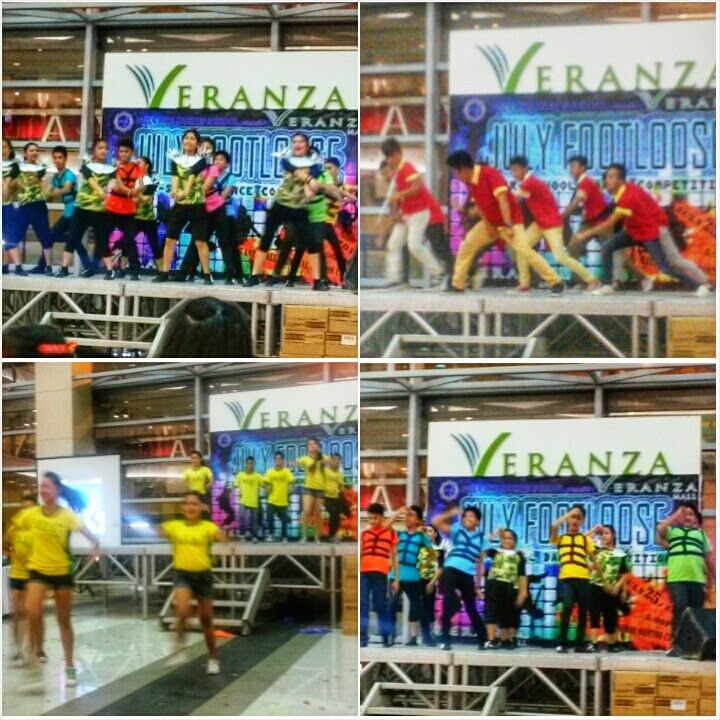 Yesterday, July 25, 2014, DPS staged the 4th stretch of July Footloose Inter-School Competition. 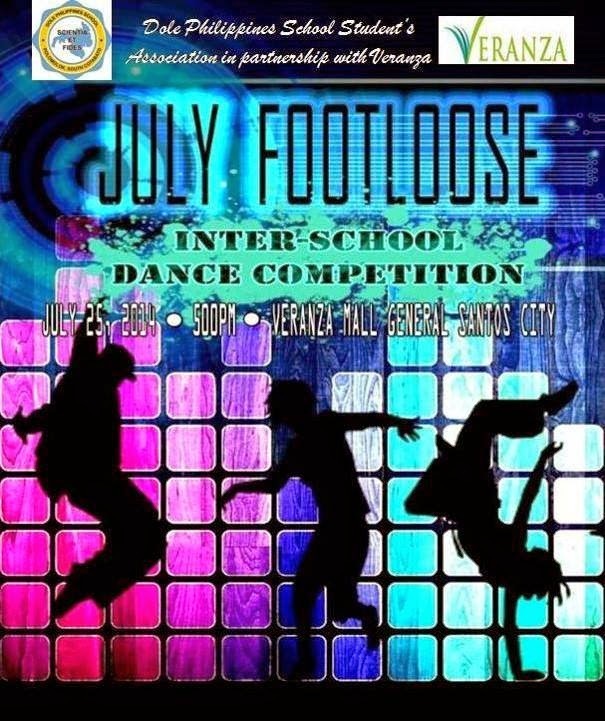 July Footloose Inter-School Competition is a flash mob dance contest and was participated by seven (7) secondary schools, namely, Alabel National Science High School, Mindanao State University – High School, Holy Trinity College – High School, Mt. Matutum Christian, B.E.S.T. School Polomolok and Labangal National High School. The competition has two battle rounds: Flash mob and Impromptu Dance Challenge. 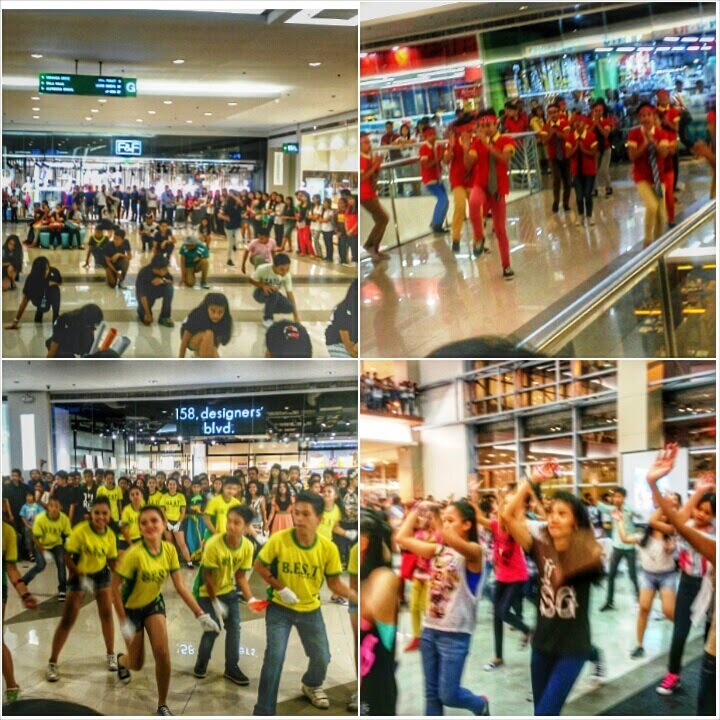 The Flash mob is a group competition where each school was placed from different sides of the mall to perform their own routines; on the other hand, the Impromptu Dance Challenge is a contest given to selected members from each school to perform an impromptu 1 minute dance. However they’re given also a minute to prepare and create their own dance steps. While one school is performing on stage, others were isolated in a secret room. To break the intense competition, Jollibee dance number was a good breather. The performers of the basic education department from Holy Trinity College bagged the grand prize of 10,000php after sweeping the first rank of two battle rounds. It was a good fight also for Alabel National Science High School and Labangal National High School on 2nd (7,000php) and 3rd (5,000php) place, respectively. 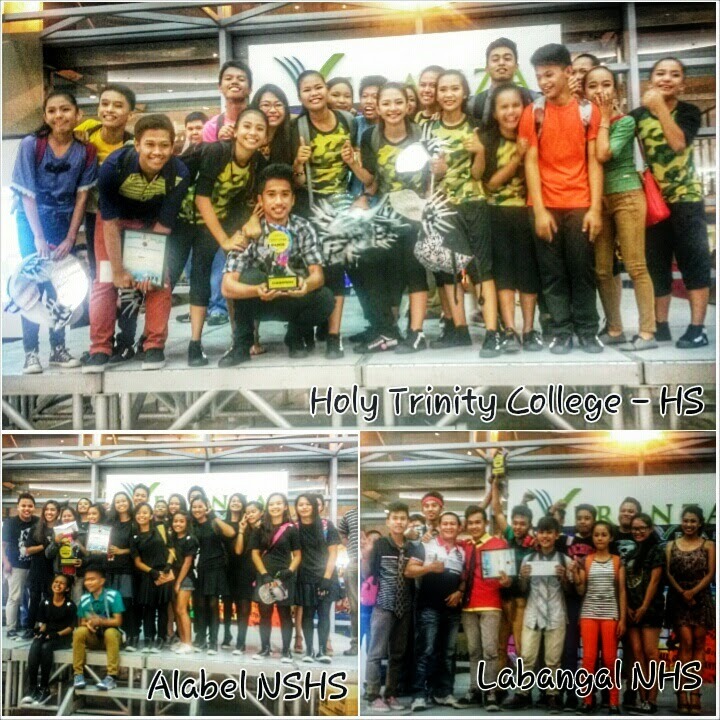 Congratulations to the winners; and to Dole Philippines School, it was a fun and successful event! Bravo!